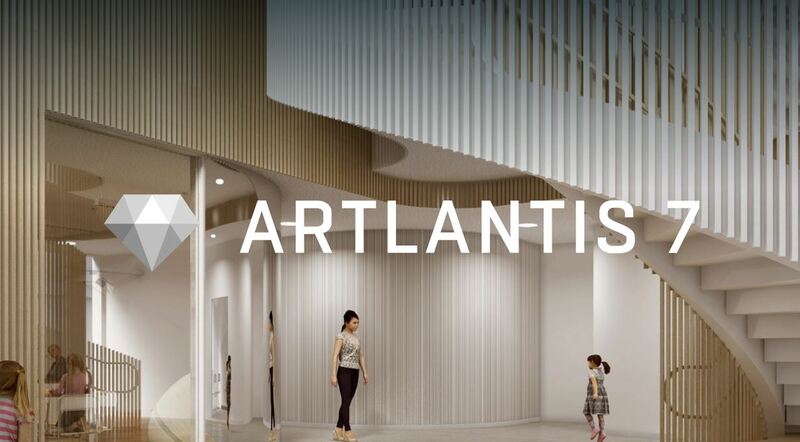 Artlantis is a family of stand-alone rendering applications developed for architects and designers. Artlantis Render is designed for those wanting high-resolution 3D renderings, while Artlantis Studio is ideal for quickly and easily creating high-resolution 3D renderings, panoramas, high-quality animations and virtual visits, thanks to Twinlinker: the new web app by Abvent R&D, compatible also with Twinmotion. Recognized and recommended by leading software developers, Artlantis is compatible with models designed using most 3D software. A recognized leader in preview window technology, Artlantis is the rendering software used by architects, designers and urban design professionals in more than 80 countries.